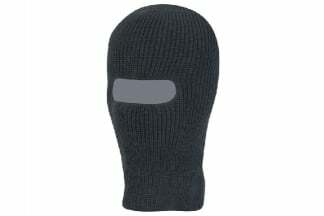 A Light-weight balaclava made from Polyester. 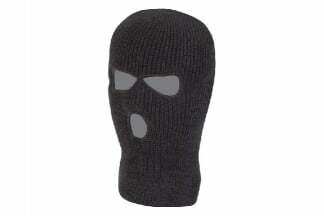 Perfect for that extra warmth in the winter and light enough to be worn during the summer. 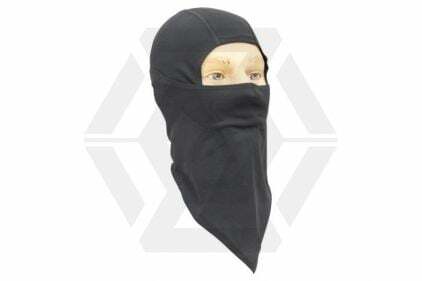 This versatile mask can also be worn as both a balaclava and snood. 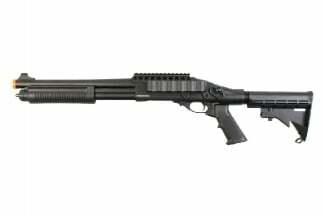 Available in two colours, black and tan. The system time now is 9:33:11.